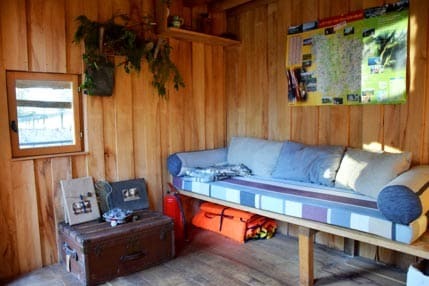 Situated in Ettevaux castle parc, the cabane de l’étang rond is south oriented for optimal sunshine. 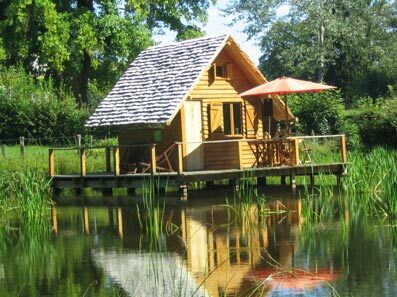 The cabin is on a 2 800 m2 pond, with water plants, flowered borders, remarkable trees and a wildlife which varies with the seasons. Its successfull implantation in nature gives the cabin a charming romantism.